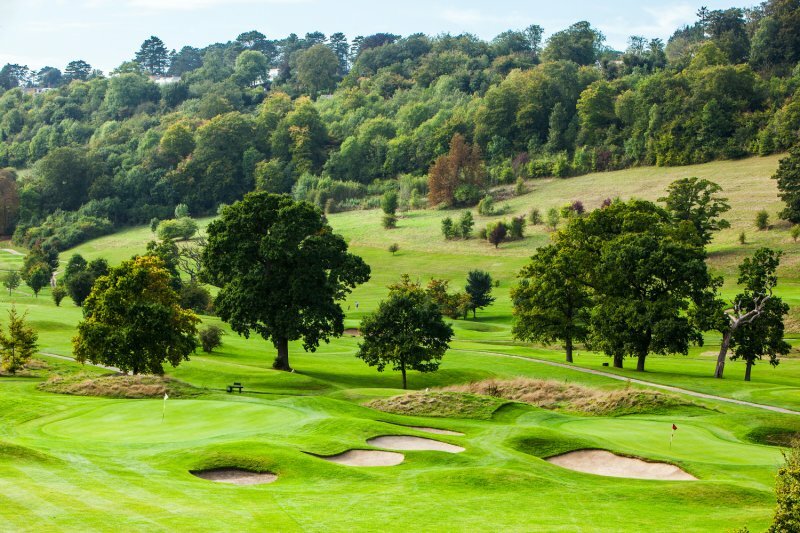 Woldingham Golf Club is set in the heart of the Surrey countryside in the picturesque but difficult to pronounce, Halliloo Valley near Caterham. 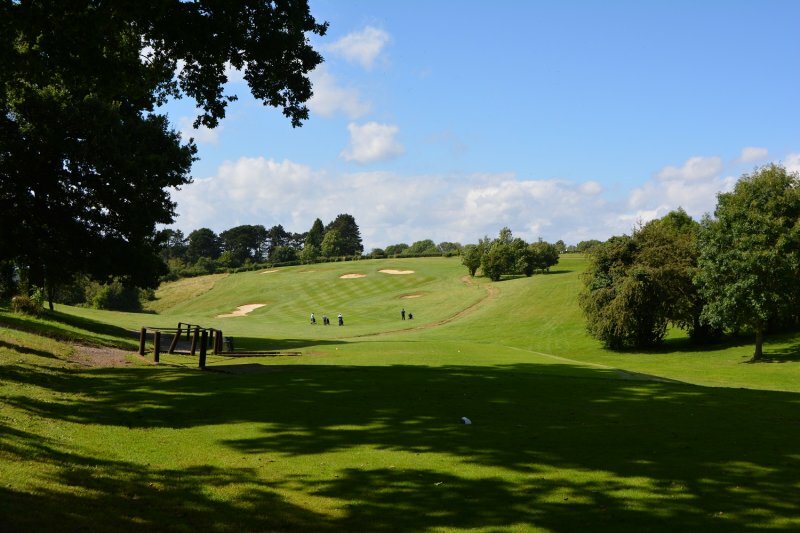 Opened in March 1996 as Duke's Dene, the club has established itself as a firm favourite with golfers over the years in the local area and from further afield. The course was designed by American course architect, Bradford Benz, to USGA specifications to make the most of the contours of the valley. 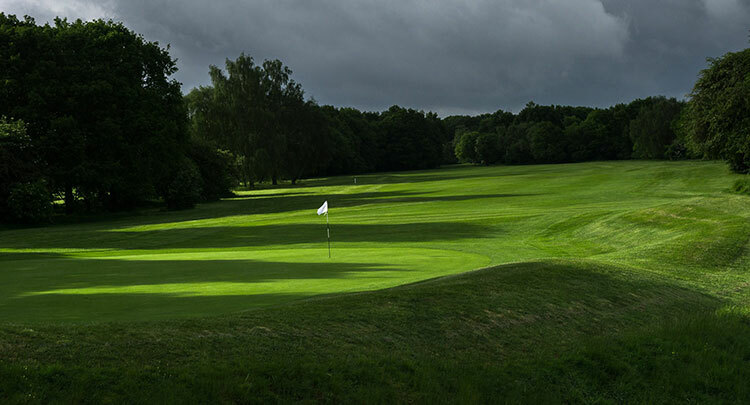 The chalk subsoil provides excellent drainage and this, together with the USGA greens, results in a great combination for all year round play. 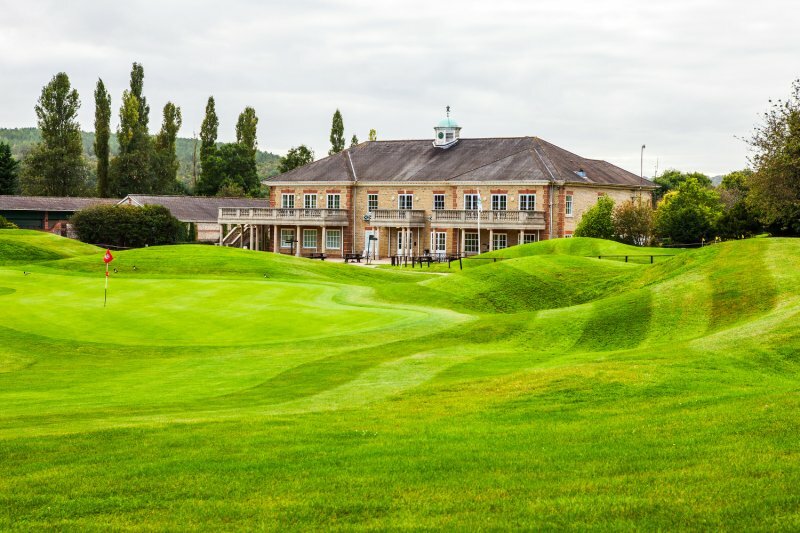 So whether you are simply visiting for a round of golf or thinking of becoming a member you will be able to make the most of your golf whatever the time of year! 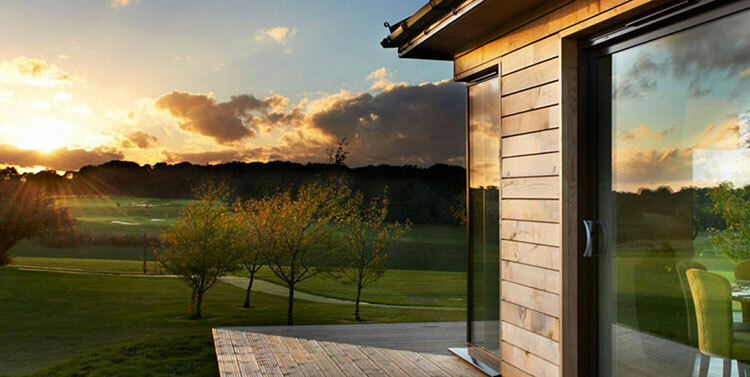 Complementing the course is a beautifully appointed clubhouse with spike bar, terraces and hospitality suite. 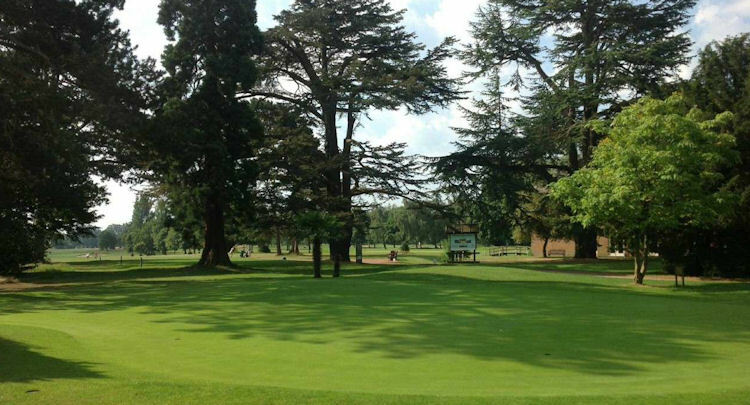 In September 2004 Woldingham Golf Club changed ownership and became part of the Altonwood Group which already consisted of nearby Surrey National Golf Club at Chaldon and Westerham Golf Club just over the border in Kent. From M25: Leave at Jct 6, taking A22 (signposted London/Croydon) for about 2 miles. At the 1st roundabout, take the 5th exit (signposted Woldingham) & continue under the viaduct, taking the left fork onto Halliloo Valley Rd. The Club entrance is the 1st on the left. 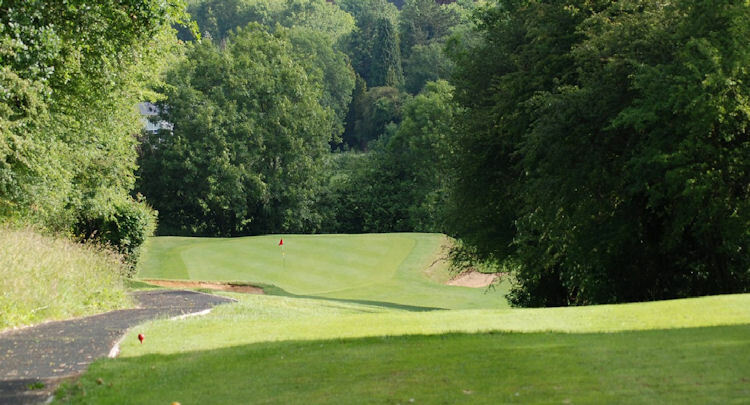 From London: Take the A23, then the A22, thru' Whyteleafe & leave the dual carriageway at the 1st roundabout by the 2nd exit (signposted Woldingham). Continue under the viaduct & take the left fork onto Halliloo Valley Rd. The Club entrance is the 1st on the left. 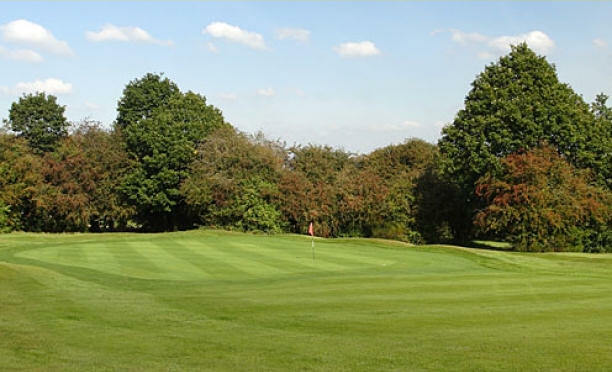 Nearest Railway Station: Woldingham (35 mins from London Victoria); there is a taxi rank (2mins to Club).